Cakespy Note: Although the terms macaron and macaroon can be used interchangeably for the French version of the cookie, to avoid confusion we have referred to the French version as macaron and the American version as macaroon below. Additionally, thank you to Cake Gumshoe Christine, who made the cookies pictured above. First things first: how in the world are these two cookies related? While they don't look or taste the same, they are indeed part of the same family tree. While there is evidence of meringue-type cookies going as far back as the 1500s, the macaron in its current form is accepted as taking shape in the late 1700s when two Benedictine nuns, Sister Marguerite and Sister Marie-Elisabeth were seeking asylum in the town of Nancy during the French Revolution, and paid for their housing by baking and selling the macaron cookies. However, these original macarons were simply cookie rounds--it wasn't until the 1930s that fancy tea room Ladurée began serving the cookies in a new way, with a sweet ganache filling between two of the traditional rounds. Naturally, the sweet filling and flavor and texture contrast caught on, and the l'il Luxembourgers began to take the world by storm (read more about the Frenchie ones in this fantastic writeup by one of our favorite foodies, Robyn Lee). 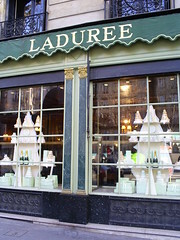 However, veering on a different path than Ladurée, the cookie also gained popularity with the Italian Jewish population because it requires no flour or leavening (the agent that raises and lightens a baked good, like yeast, baking powder and baking soda—instead, macaroons are leavened by egg whites) and can be enjoyed during Passover. Naturally, due to a high level of deliciousness, it gained popularity all over Europe as a year-round sweet, and regional variations popped up. 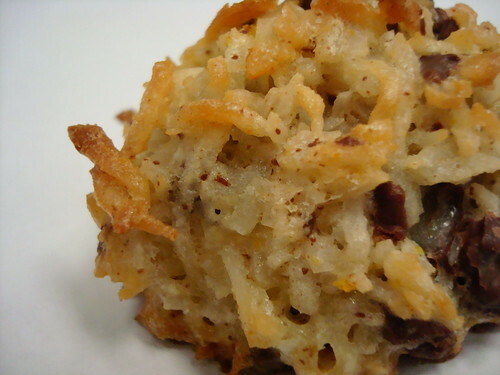 The coconut macaroon seems to have gained popularity first in Glasgow, Scotland; it is most likely from here that it hopped over the pond and captured the hearts of Americans. Transportability: With its lumpy texture and dense shape, this is an easily transportable treat, ideal for packing in a lunch or carrying in a bag for an on-the-go snack. Try doing that with a macaron, we dare you--those babies are so delicate they'll crack if you look at them wrong. So high maintenance! Shelf Life: The French macaron, with its meringue-y outer shell, is not only delicate, but it goes stale very rapidly; in our opinion, its texture and taste are severely compromised if they are not consumed the same day they are made. On the other hand, coconut macaroon seems to last longer if stored properly; we've had fantastic macaroon experiences even two or three days after baking. 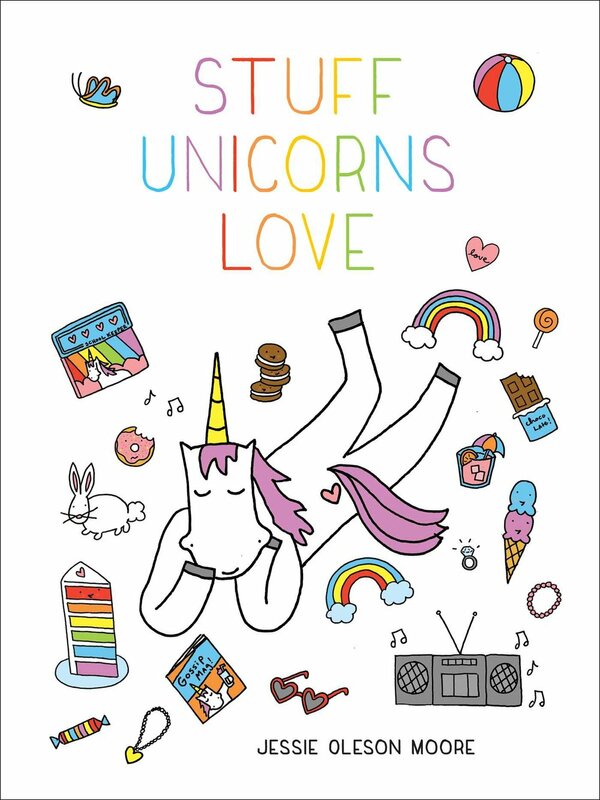 Whether it's due to their higher fat content or its denser texture, we don't know, but we like the idea of a cookie that's not gonna love us and leave us the very next day. Nutrition: Coconut is very high in Manganese, a mineral that is part of many different enzymes working throughout the body. Manganese deficiencies can cause weight loss, nausea and vomiting, poor growth, and abnormal reproduction. Clearly, you don't want any of that! By simply adding some sugar, egg whites and flour to your coconut, you have thus created a pleasurable way to increase your Manganese intake. 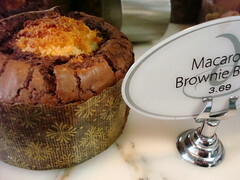 Brownies, combining with: Though perhaps you haven't thought much about browniefication (the art of combining brownies with other baked goods), clearly the coconut macaroon is a fine choice when you're considering what cookie addition might give your brownies a little "oomph". 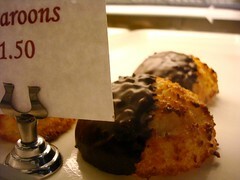 As proven by the Macaroon Brownie at Dish D'Lish in Seattle, it is a marriage made in heaven. Try that with a macaron. They play a major role in the 1994 black comedy "Freaked" when one of the main characters complains of the coconut being "skimped on" in his macaroon. So sad! In the first Season of The Sopranos, Tony tries to play peacemaker by presenting his mother with a box of macaroons, which he knows to be her favorite. Though it's clear that Livia Soprano wants those cookies, she's one manipulative mom and ultimately turns them away. Quel dommage! 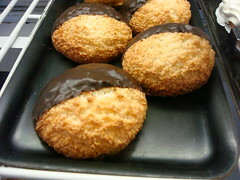 Where can you buy coconut macaroons? 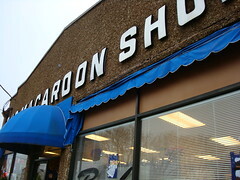 Online, here are a few spots: coconutmountain.com will ship coconut macaroons anywhere in the US from New Hampshire; Tripician's, who have been making macaroons since 1910, will ship them anywhere in the US from Southern NJ; The Macaroon Shop in Avon-By-The-Sea, NJ, will also ship within the US; online ordering is not available, but their contact information can be found at macaroonshop.com.